Players and Arenas brings together a diverse group of experts to examine the interactions between political protestors and the many strategic players they encounter, such as cultural institutions, religious organizations, and the mass mediaâ€”as well as potential allies, competitors, recruits, and funders. 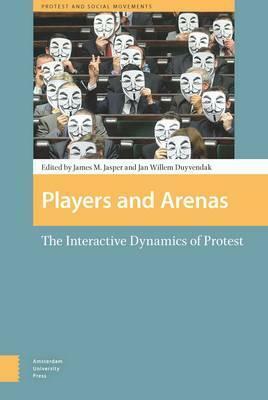 Discussing protestors and players as they interact within the â€œarenasâ€ of specific social contexts, the essays show that the main constraints on what protestors can accomplish come not from social and political structures, but from other players with different goals and interests. Through a careful treatment of these situations, this volume offers a new way to approach the role of social protest in national and international politics.